Yes we have received machine. Everything is fine. Will get back to you if have any questions. Tensile testing machine is a fundamental materials science tester .The sample is subjected to a controlled tension until failure. 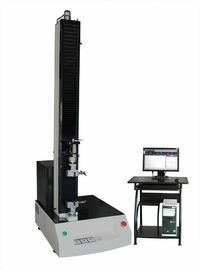 The results of the tester are commonly used to select a material for an application, for quality control, and to predict how a material will react under other types of forces. 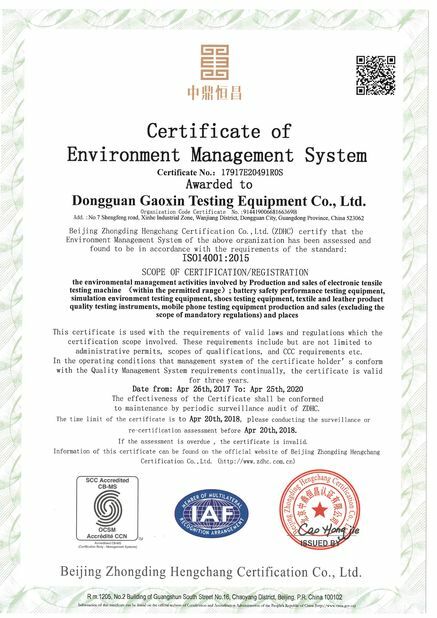 The tensile testing machine can not only do the tensile test, but also compression test, bending test, tearing test and so on with various fixtures. 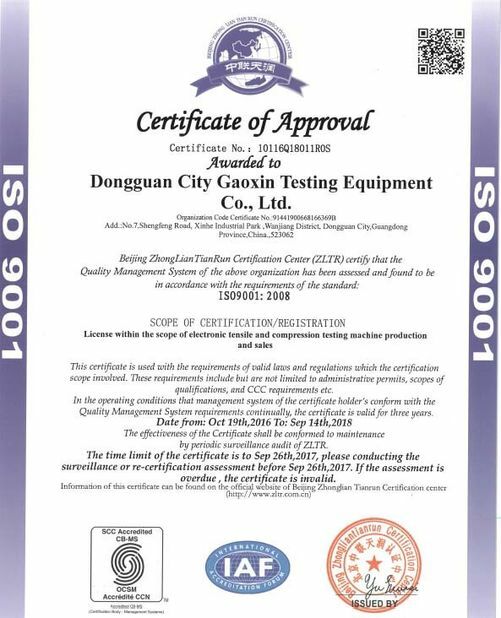 China Good Quality Tensile Testing Equipment Supplier. Copyright © 2014 - 2019 professionaltestequipment.com. All Rights Reserved.